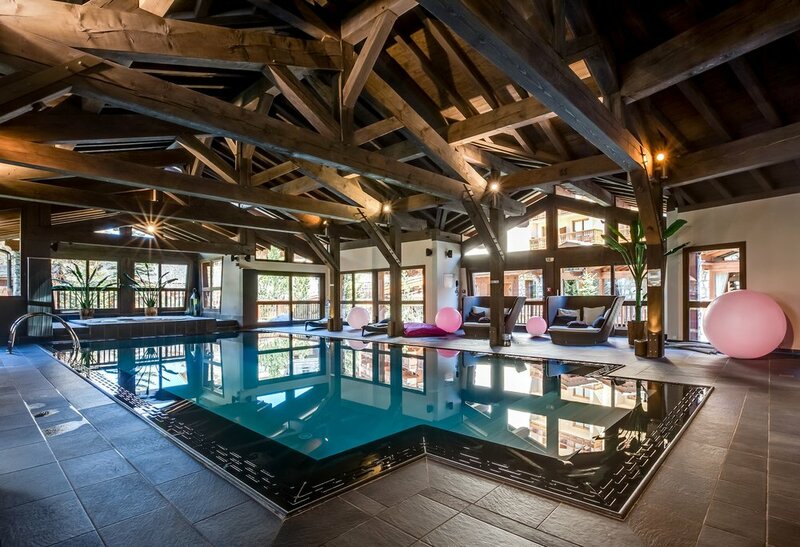 We are delighted to offer this stunning hotel as part of our new Val d’Isère programme for 2016. 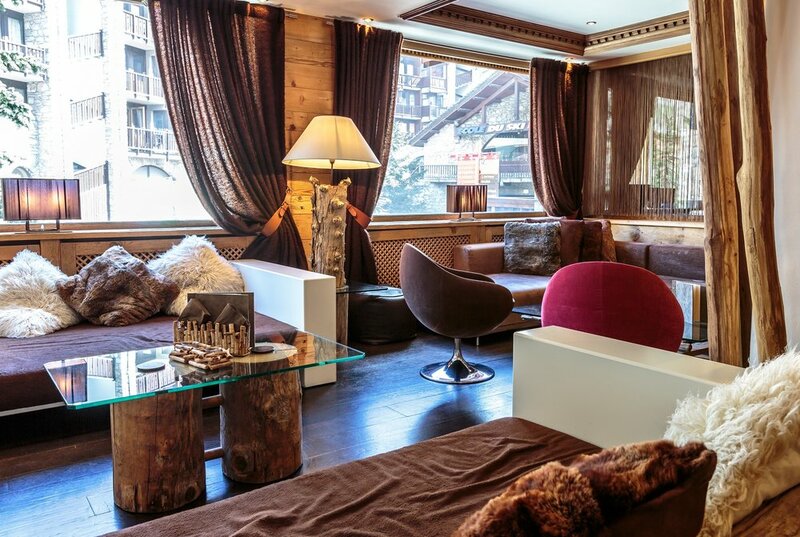 Recently renovated to a very high standard it sits just a stone’s throw from the Front de Neige piste and main lifts, and right in the heart of town, a mere stroll from all the bars and restaurants of this fantastic resort. The hotel has a great range of beautifully decorated accommodation, from “somewhere nice to rest your head” to spacious and thoughtfully laid out family suites, there is something to suit all budgets and requirements. All have views of either the village or pistes, with flat screen TV and wifi throughout. 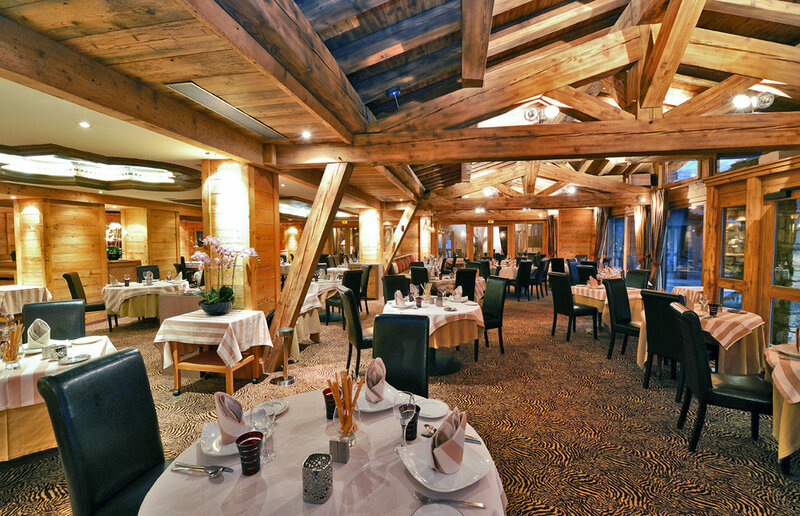 In the wonderfully rustic Table des Neiges main restaurant - all beams and exposed stone - head chef Jerome Larousse and his team will absolutely blow you away with their gastronomic delights. Unmissable treats include the fabulous Friday night seafood buffet and Wednesday’s waistline-frightening special dessert buffet! Head to the M Bar for an après-ski fireside note-comparing session with a glass of something suitable, or to check emails if you must. Or get their mixologist’s shaker in action by attacking the extensive cocktail menu! For further relaxation, there is a super pool and spa with jacuzzi, sauna and hammam steam room as well as a range of Decléor treatments on offer for some serious pampering. In all, top quality accommodation, and particularly food, in a great location in town. 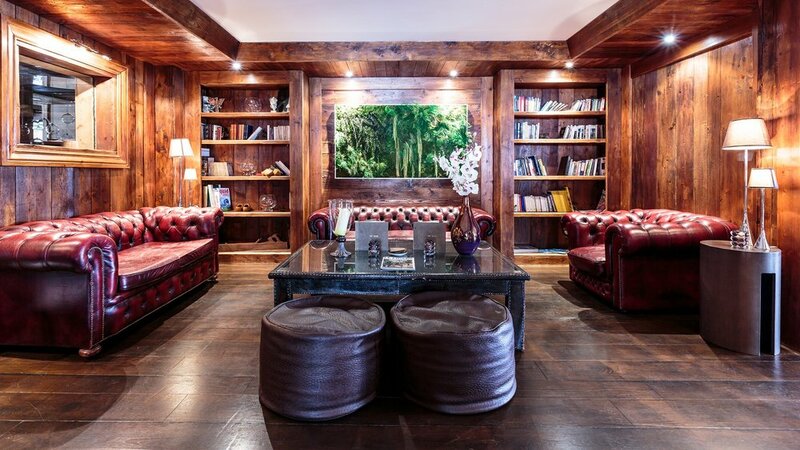 For easy piste access in the heart of things and a very warm welcome, look no further.